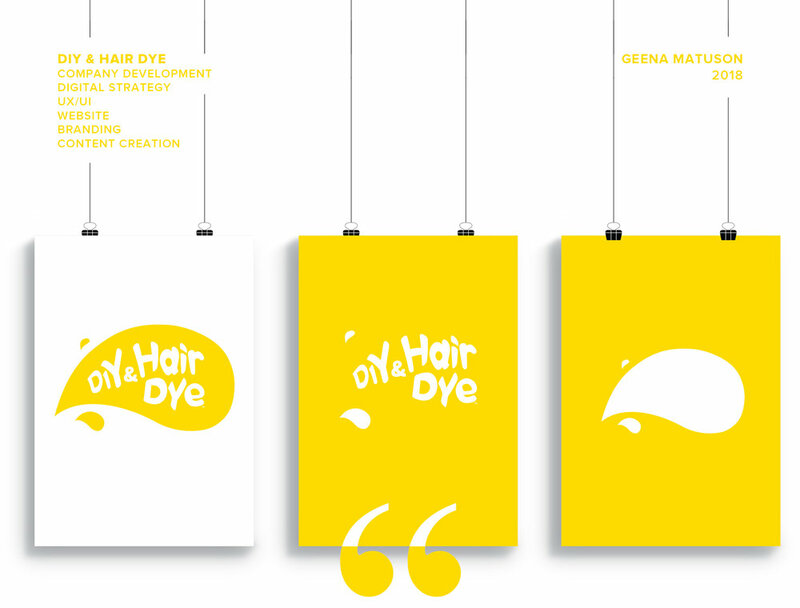 DIY & Hair Dye was formerly a 14,000-member community forum on Myspace in 2006. When the forums were deleted overnight, the group disappeared. Over a decade later, I created a complete development package to turn this forum into its own company and social media network. This entailed company development from the ground up, starting messaging and customer personas. I created the company’s branding from concept through to presentation, or marketing design, with a 28-page brand book covering: logo design, brand colors, style, and a naming convention chart. Next, I developed the website using WordPress cPanel, working with both the back-end functionality, and also UX/UI. I integrated a forum and user profiles with custom profile options per membership level. While the forums will always be free of charge, news posts and special content is gated behind a “premium” membership with PayPal Braintree, which I tested in developer mode and implemented with the theme. I then designed sample landing pages with different CTAs for A/B testing. I continued to design and write content for landing pages and strategized marketing campaigns to be run with Google AdWords (PPC) and tracked through Google Analytics. Next, the email newsletter campaign was designed and (3) KPIs were identified for success measurement. I charted an extensive measurement plan for digital strategy covering awareness, action, retention, referral and winback. 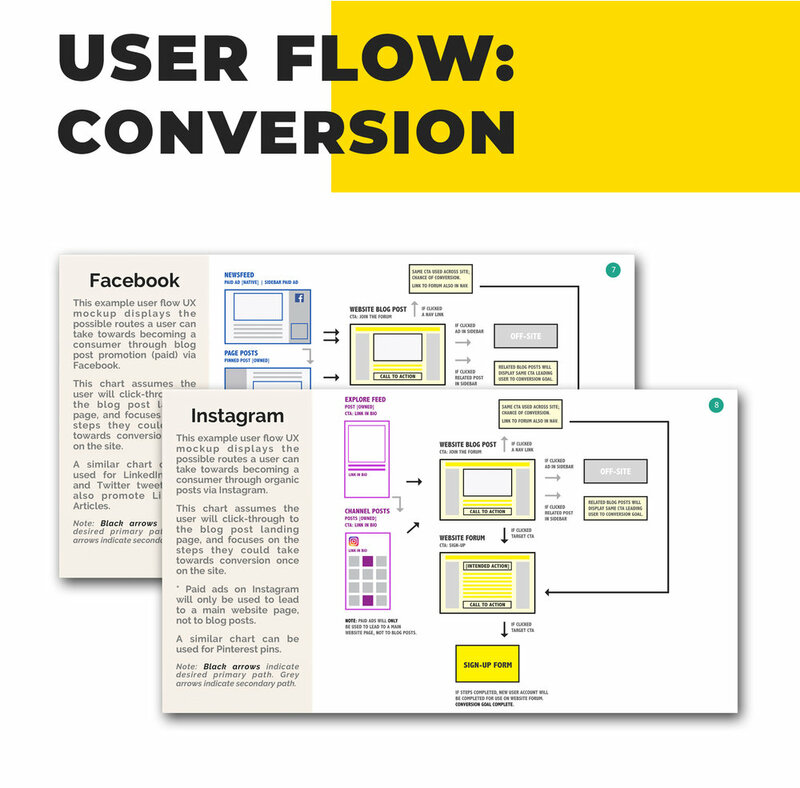 Each step in the customer journey was mapped across free and premium website users by channel: display, email, organic vs. paid social, organic search (SEO), paid search (SEM). Excerpts and components of this work can be found in this portfolio. If you’re interested to see more, contact me.